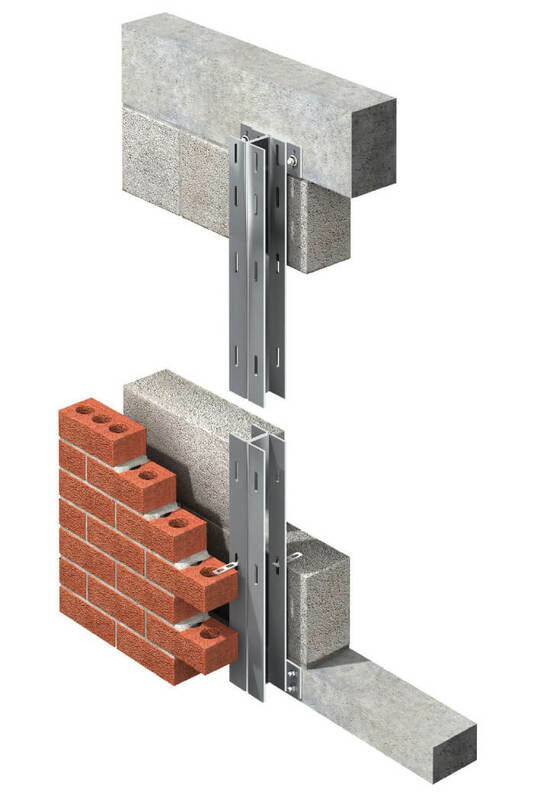 Keystone Windposts span vertically between floors to provide additional lateral support for large panels of brickwork or large panels with openings. Keystone manufactures three types of windposts. Keystone Windposts are manufactured from grade 304 stainless steel (grade 316 is available if required). 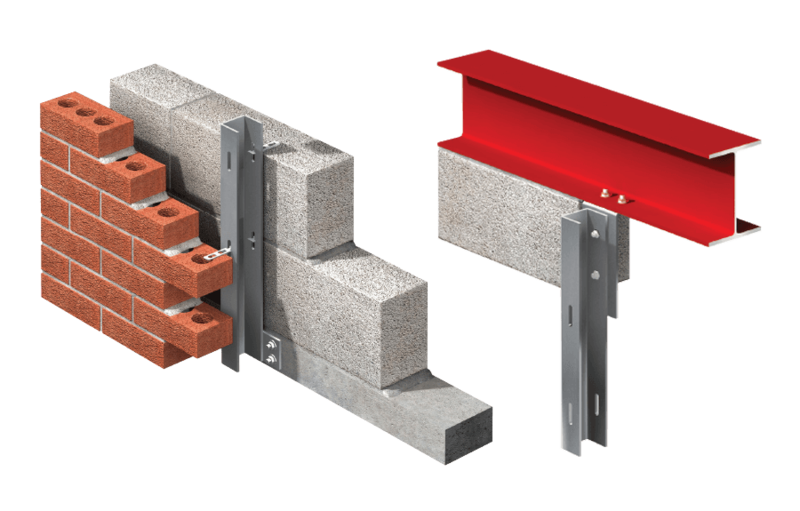 The Keystone Technical Team will provide full product specification and schedules. U Tie For use with U & DU Windposts. 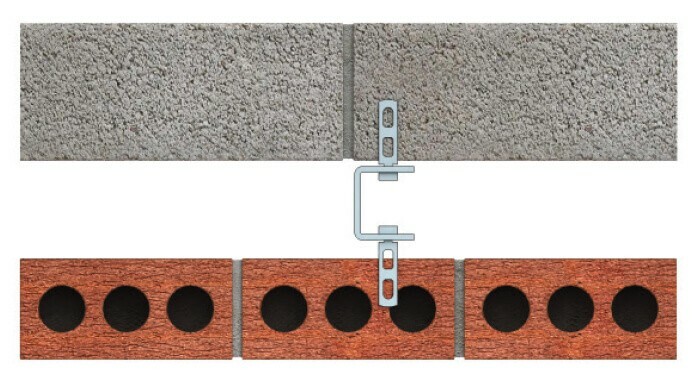 L50 Tie – For use with LP Windposts (50mm cavity). The DU Windpost fits within the cavity and normally spans between floor structures. 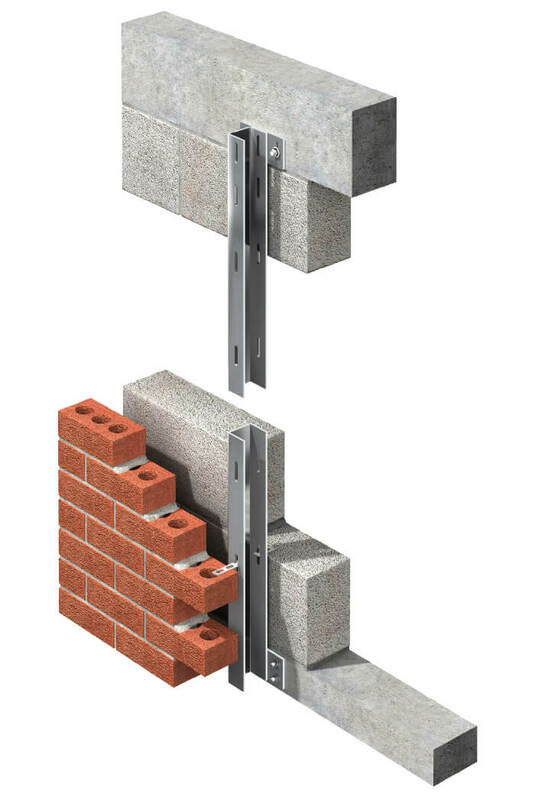 The inner leaf of the cavity wall is totally undisturbed. The DU Windpost is a heavier duty variant of the U Windpost. 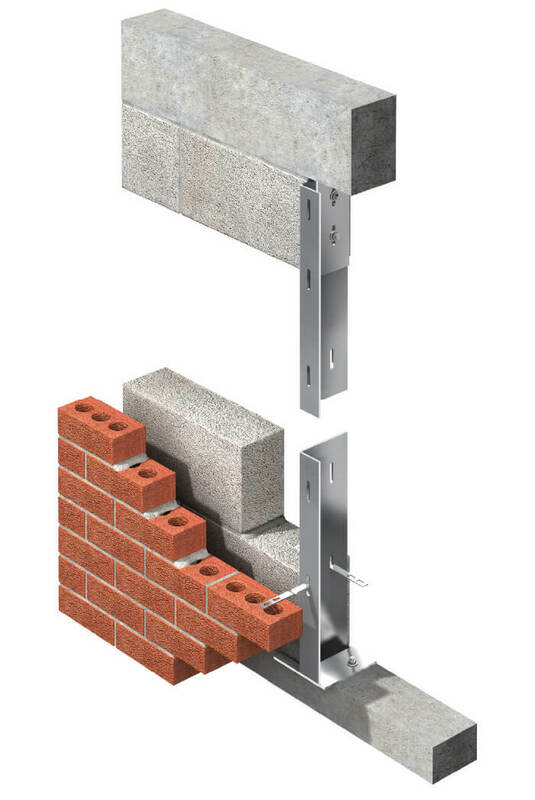 The U Windpost fits within the cavity and normally spans between floor structures. 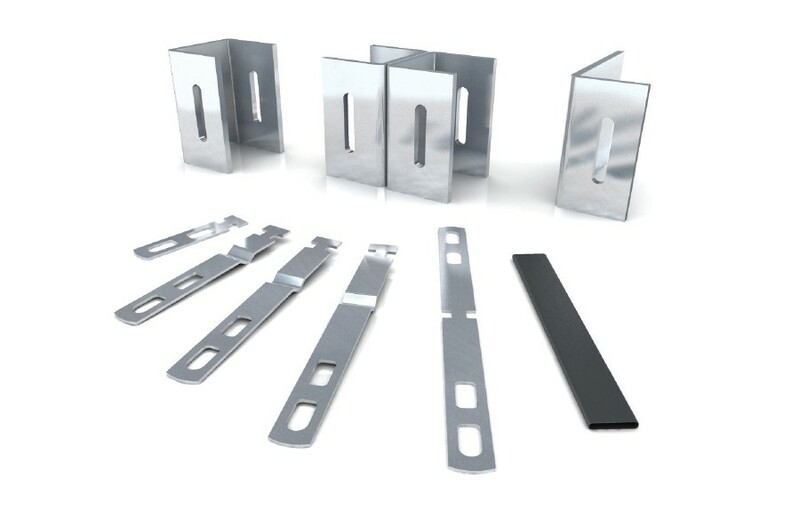 Available in shorter lengths for parapets or below windows. 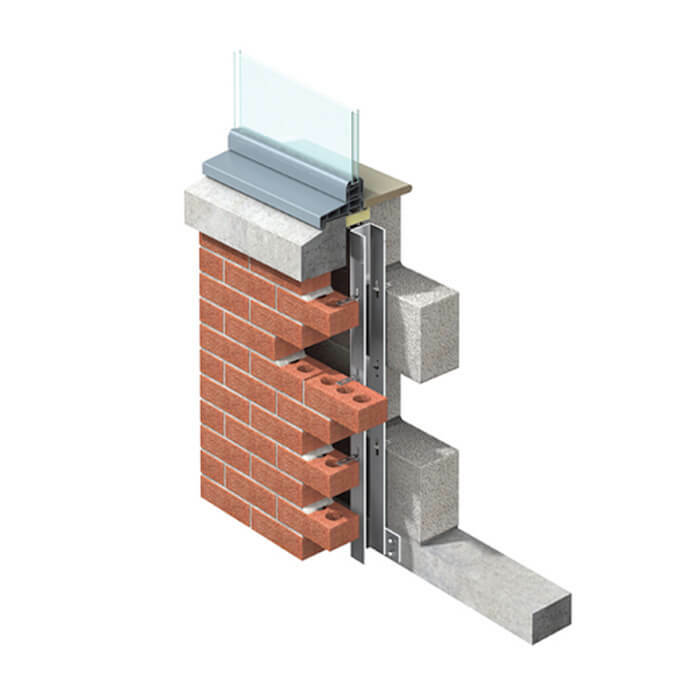 The LP Windpost is designed to be built into the inner skin of the cavity wall and will normally span between floor structures. 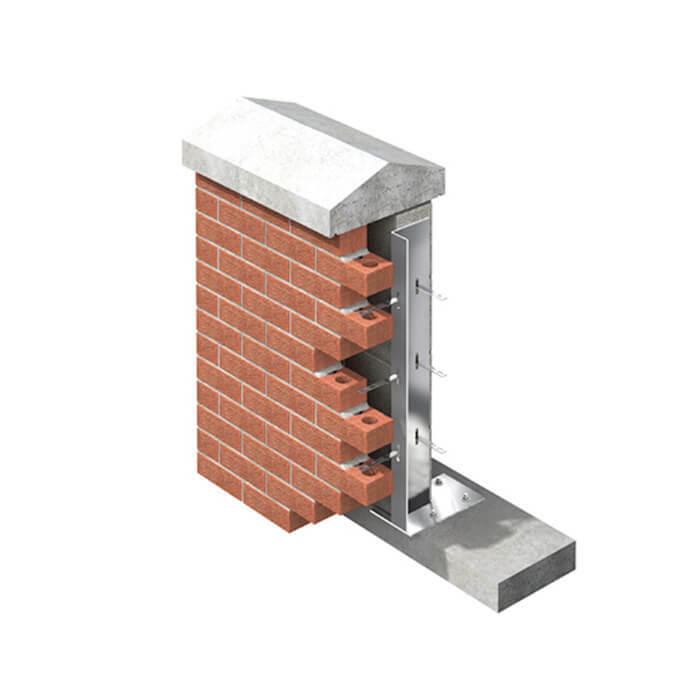 The LP Wind post is designed to suit a range of loading conditions. All three windposts designs are available in shorter length to provide the same level of stability to parapets or below windows, commonly termed parapets or spandrel windposts respectively. These posts are designed as cantilevers and are rarely more than 1.6metres in height. 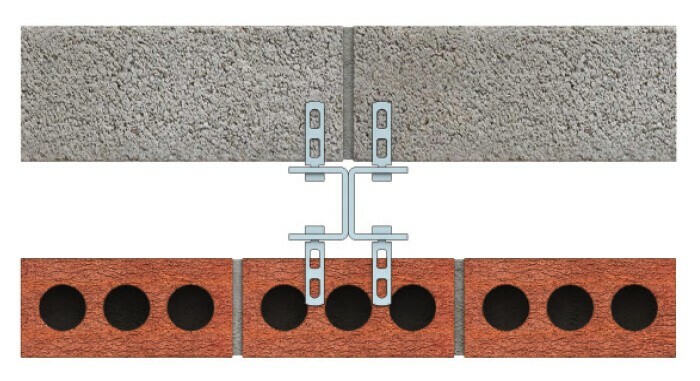 The base connection is engineered to resist bending moment.